Unless staying on top of your fashion game is a priority, it is hard to always know what is in and what isn’t. However, we all can agree that no matter how bad your fashion choices are they can’t compare to the ones below. Compiled by BemeThis, we have this amazing list of embarrassing fashion trends which will definitely make you cringe. 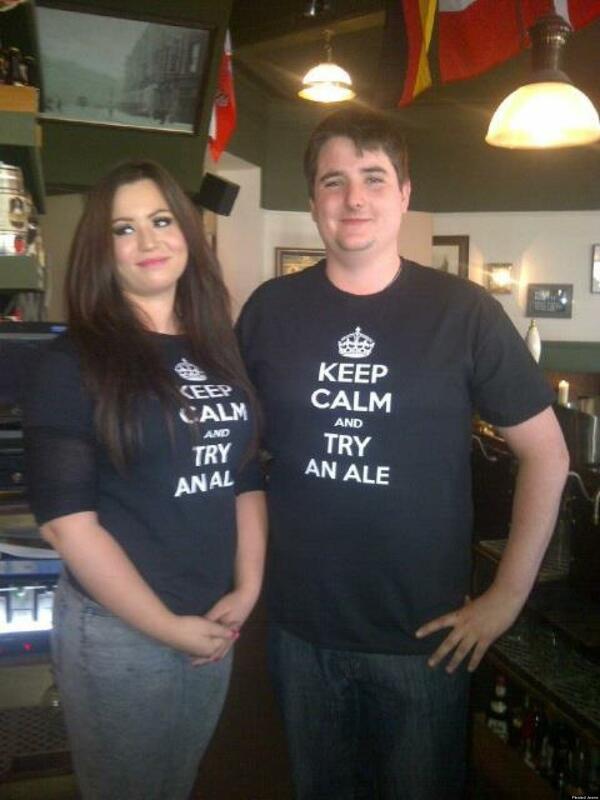 4 The "Keep Calm" trend has officially gone too far! 6 Creators of this suit must be feeling embarrassed after seeing the result of this shameful design. 7 When you're so happy at your wedding, you start "Farting Chiffon"
8 See-through plastic pants.... Honestly, Why? 14 LulaRoe strikes again with the random placement of Santa's hand. 15 A rear I like to bump into....LOL! 16 Whoever designed these must have climbed up the Stupid and kicked away the ladder! 17 Hey There, Big Fella! 18 Bad Enough That Someone Designed That Bikini, But Someone Actually Bought It?! 19 That time of the month? 21 An illustrate for the word "useless"! 22 Jeans With Knee Windows!